I grew up in a family of pranksters; I’m not kidding. In the summer, we stayed for weeks with my grandparents and my Grandma was not your typical grandma. Now that I’m older, I’m less into practical jokes. 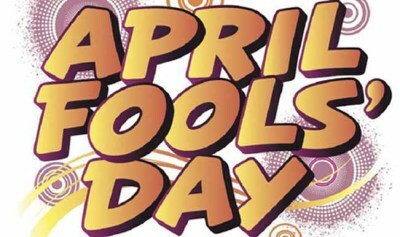 I’m not sure why, but April Fools’ Day just doesn’t call my name anymore, but my kids LOVE practical jokes, which means SOMETHING will happen in our household on that day. Hopefully, NOT this, though; that was gross. 2. 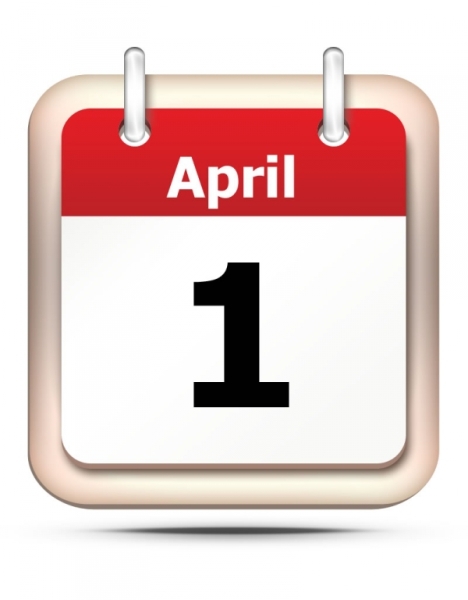 Although historians believe April Fools’ began in France, no one is entirely certain. One belief is that it began with a calendar change in the 16th century when Pope Gregory XIII adopted the Gregorian calendar, and New Year’s Day was moved from April 1 to January 1. 10. Twenty years earlier, the BBC fooled the nation with a spoof documentary broadcast about spaghetti crops in Switzerland. The documentary “featured a family in Switzerland carrying out their annual spaghetti harvest…carefully plucking strands of spaghetti from a tree and laying them in the sun to dry.” Apparently, millions were duped–calling in to ask how they could grow their spaghetti trees. 11. 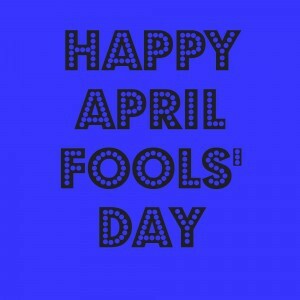 On April Fools’ Day in 1996, Taco Bell took out a full-page advertisement in seven leading U.S. newspapers announcing their purchase of the Liberty Bell, which they purportedly renamed the “Taco Liberty Bell.” At noon on the same day, it was revealed that the story was a hoax. 14. Funnily enough, because of their chronic hoaxes through the years, when Google launched its Gmail service on April 1, 2004, everyone assumed it was another joke. Of course, that was the plan because Google knew it would offer additional free publicity when everyone realized the service was real. 18. Twitter jumped in on the April Fools’ Day bandwagon in 2013 to announce that they were shifting to a two-tiered service. Those who wanted to use their services for free could use Twitter, where they could tweet ONLY consonants. Those who paid $5/monthly could use consonants AND vowels.